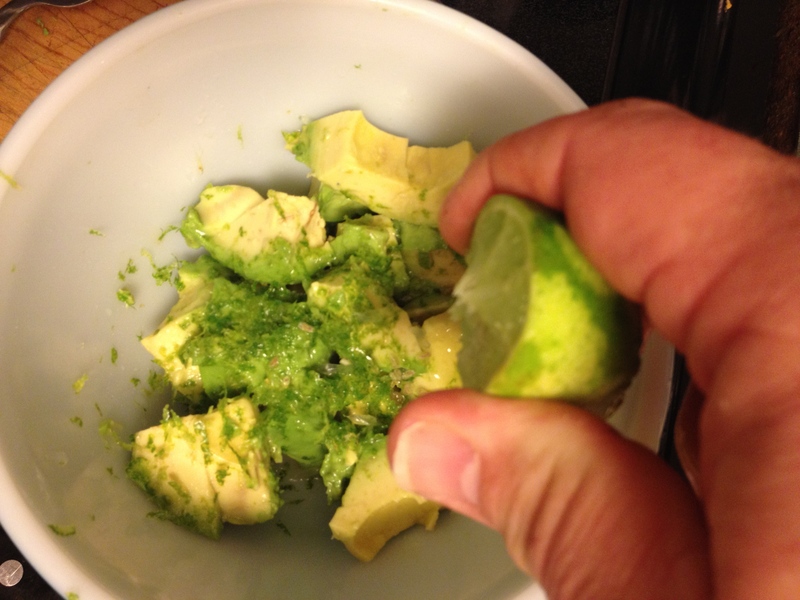 I’ve had this recipe for years and like to make it for summer BBQs. 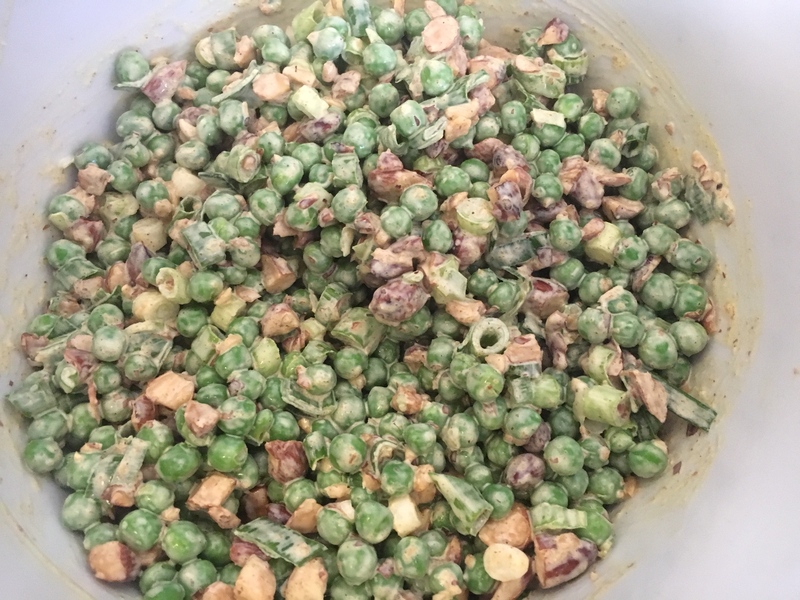 A lot of pea salads with a mayonnaise-based dressing include bacon, but this one will keep the vegetarians happy too. It’s great with grilled chicken, unexpected to serve with burgers and just plain delicious on its own. Even eaters who aren’t sold on curry enjoy this, and you can always add more if you’re curry-crazy! 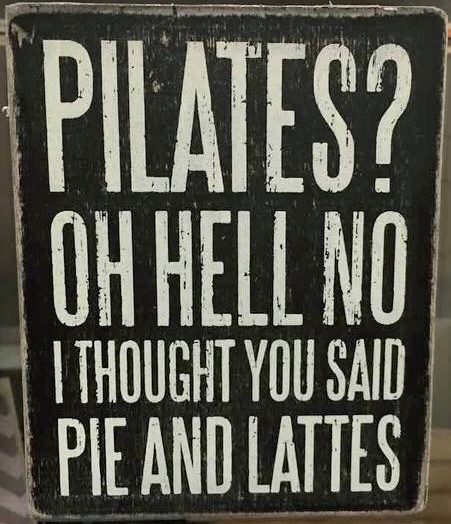 Oh – did I mention it takes about 5 minutes to make? Awesome! 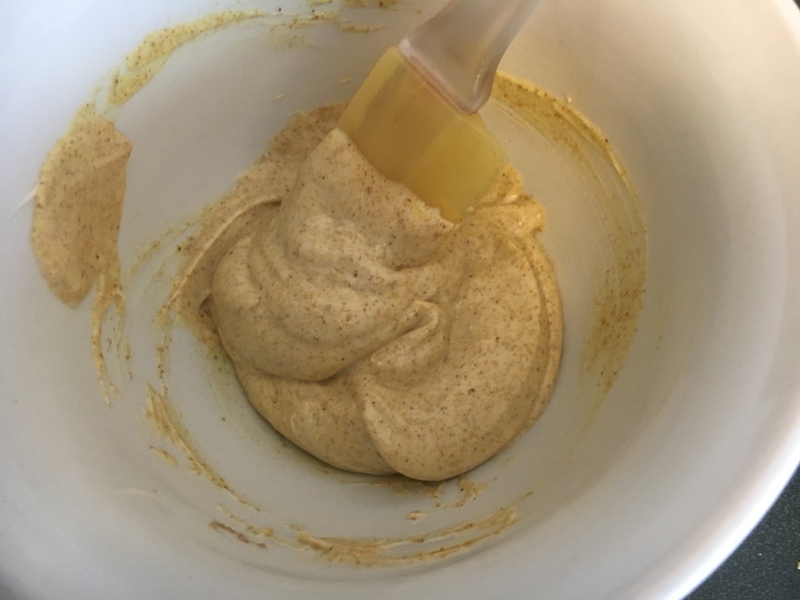 Oh yeah – while I prefer Best Foods or Hellman’s mayonnaise for this, if you use vegan mayo, your vegan diners will love it too! 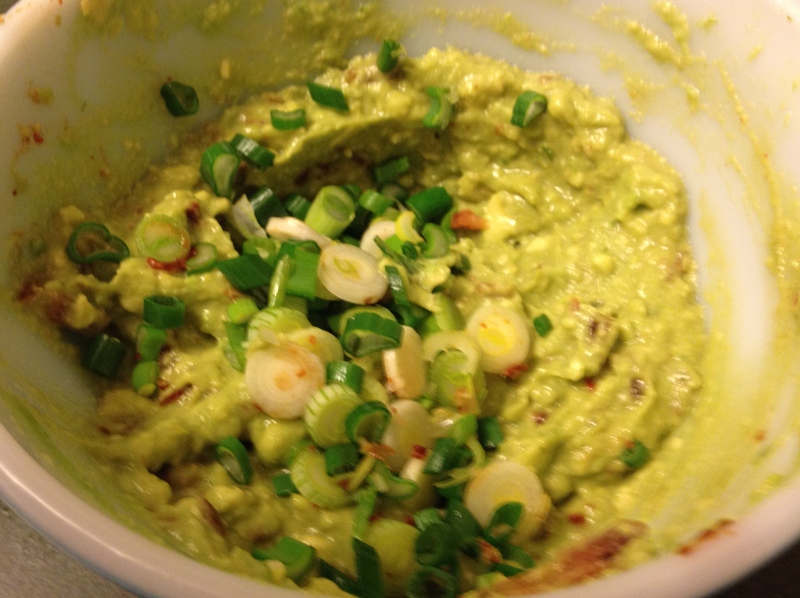 Combine peas, almonds and green onions. 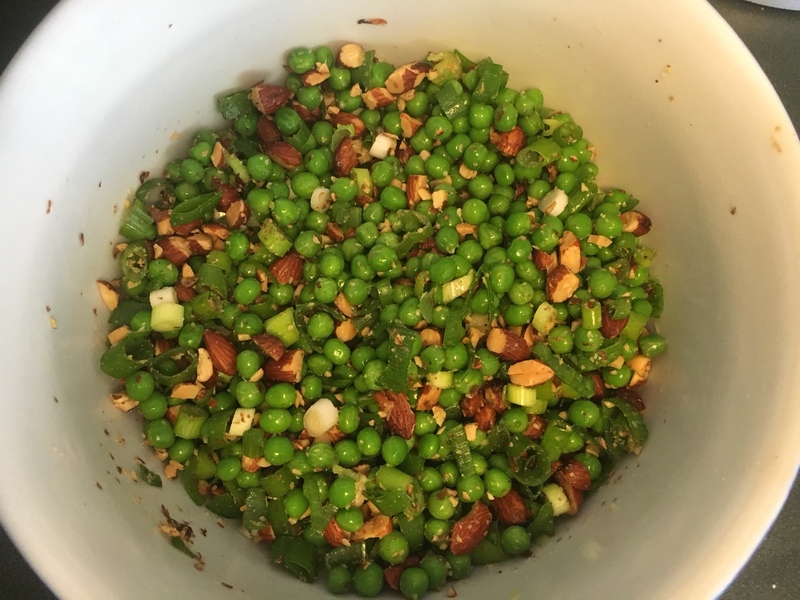 Combine mayonnaise and curry and pour over the peas and almonds. Toss well, being careful not to crush the peas. Step 3: Pour the dressing over the salad, stir together gently and EAT! 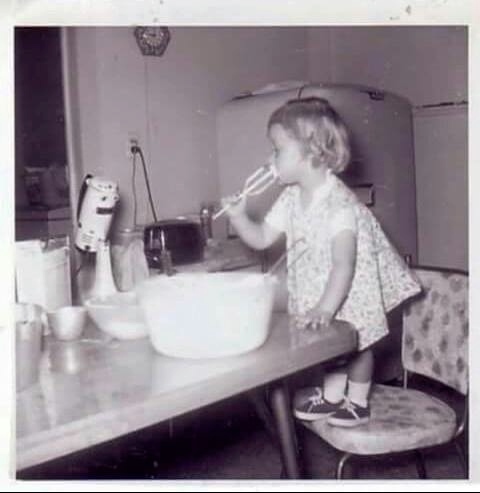 Remember when you were a kid and your mom was baking something and when she was done she’d let you lick the beaters and nobody freaked out because it might contain raw eggs? Good times…..
It’s finally here – the REAL start of summer! I’ve got my shorts and flip flops on and am planning our first big BBQ bash and marshmallow roast of the season. And the first thing that comes to my mind when I think of a BBQ is salad. So many salads to make for picnics, family reunions, BBQs and lunch or dinner when it seems just too hot to cook! This year for our first BBQ I’m smoking up a big, juicy brisket, and nothing goes better with it than this Sweet ‘n Tangy Broccoli Slaw. Not everyone is fond of mayonnaise-based slaw dressings, so I created this to appeal to a variety of tastes. besides being delicious, it’s VEGETARIAN AND VEGAN-FRIENDLY! 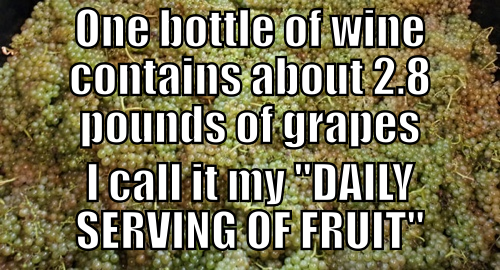 There’s a great balance of sweet and tart – sweet from the dried fruit and sugar, and tart from the vinegar. You can use rice wine vinegar in place of the apple cider vinegar in the recipe for a more subtle taste, but cut back on the sugar a bit as it’s not as tart. I also found that using half the paprika gives it more vinegar bite, but that may not be a hit with all of your diners. This is quick and easy (see my speedy hint below), and I also make it during the week to go with fried chicken, meatloaf or pork chops. Trim the florets from the broccoli and save for another use. Peel the tough outer skin from the stalk and cut into long, fat sticks that will fit in the feed tube of your food processor. With the grater of your food processor, grate the broccoli and carrots, then add to the julienned cabbage in a large bowl. Toss the raisins and cranberries with the vegetables and set aside. Toast the sunflower seeds over medium heat for 5 to 6 minutes, stirring or shaking occasionally to prevent burning. Toss in a couple pinches of salt, stir again and allow to cool. Bring the vinegar to a boil. Pull from the heat and whisk in the remaining ingredients until well combined, then cool for two minutes. Pour the dressing over the vegetables; cover and refrigerate for one hour. Just before serving, stir in the toasted sunflower seeds and adjust seasonings. My time-saving, speedy hint: There are those die-hard chefs/cooks who insist on doing everything from scratch – I’m not one of them. Save all that time with the vegetables by buying a bag of broccoli slaw in the refrigerator case of your supermarket’s produce department – you’ll need a 12 to 16 oz. bag. One of the things that got pounded into my brain when I attended culinary school was the idea of multitasking and prepping to cut down on time and have ingredients on hand when you need them. Whether that means roasting two chicken breasts rather than one, stacking vegetables together to spend less time cutting or melting butter in the oven while it’s pre-heating in order to use one less pan, the small things you save time on really can add up to big savings. A favorite trick I have – or “food hack” as it’s currently trendy to call it – when I’m using the BBQ grill, is to make sure I get the most out of my briquets. Just because the burger’s done, doesn’t mean I can’t keep them working! 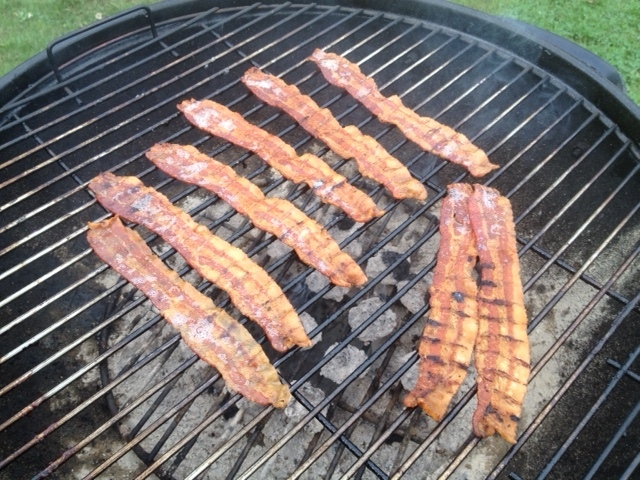 People think I’m crazy when I tell them this, but I love to use those dying embers to grill BACON – yes, really! It’s so simple, you don’t have leftover grease to deal with, and it gives a wonderful smokey flavor to the bacon you don’t get from a frying pan. WARNING! The theory with this is you’ll have super crispy, delicious bacon to use in recipes for the next couple of days, but the reality is that it’s so ridiculously good cooked this way, you may end up eating it before said recipes ever come together. Just so you know. Rule #1 from my brother Todd who helped with this project: Buy thick-sliced bacon. Trust our mistakes in coming up with this important rule – you’ll be glad you did. You want to wait until the coals have cooled a bit, but are still hot enough that you can’t keep your hand over them for more than a few seconds. If your coals are piled in the center, spread them out evenly on the bottom of the firebox. 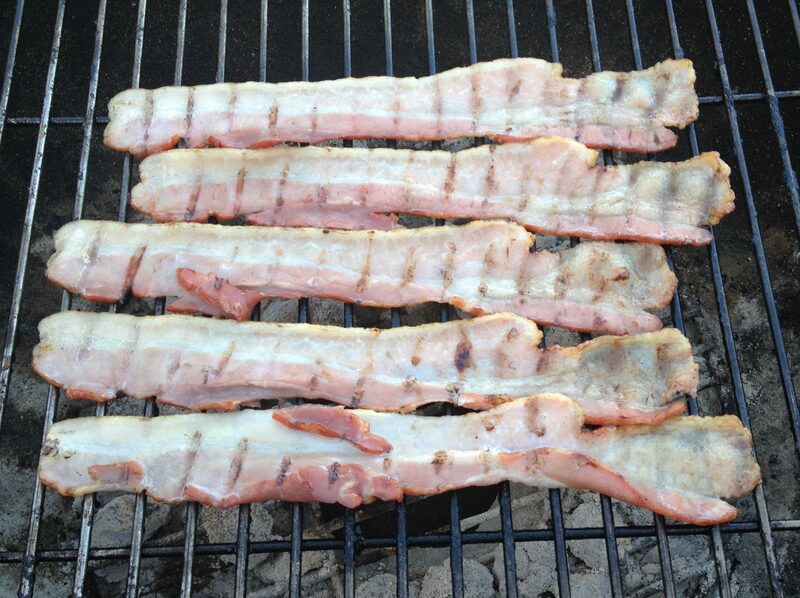 Lay as much bacon (as you want on your grill and put the lid on. 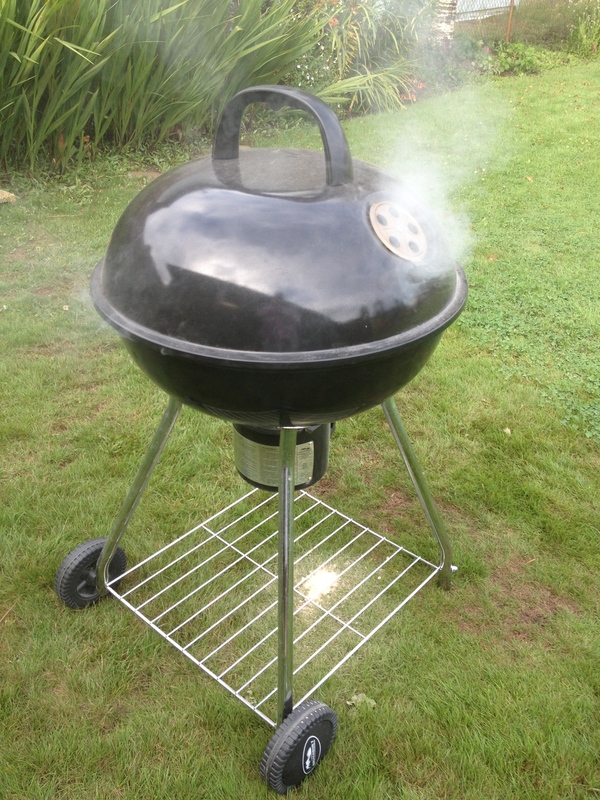 I like to close the air intake about 70% so the coals last a bit longer and I’ve found it helps prevent flare-ups from the grease. Check them in about 10 minutes and turn them over. The first flip – just look at those pretty grill marks! You’ll be able to tell how hot your coals are by the bacon’s doneness at this point, and you may want to adjust the air flow to make them hotter are cooler. That smoky goodness is going to make this bacon taste AMAZING! Put the lid back on and check again in 10 minutes. You may have to/want to do this again a couple more times until the bacon is done to your liking. You’re going to love the taste and texture of the bacon done this way. And now it’s perfect for a BLT, club sandwich, to add to chowder, or my favorite, to include in my “Almost Homemade Baked Beans”, which you can find the recipe for here. Give it a try – I guarantee you’ll start cooking bacon like this whenever you can! Technology is a wonderful thing – until it isn’t. Somehow the tech gremlins deleted over a year of blogs from my site, which I just discovered today. The bummer is that I often refer to my own blog for certain recipes when I can’t find it in my file of “make this more!” food, so I’m missing a couple things I’d like to make again. But if I look on the bright side of it, I have NO IDEA what I wrote about over the last 14 months, which means I don’t have to worry about repeating myself! And with that said, let’s move on! 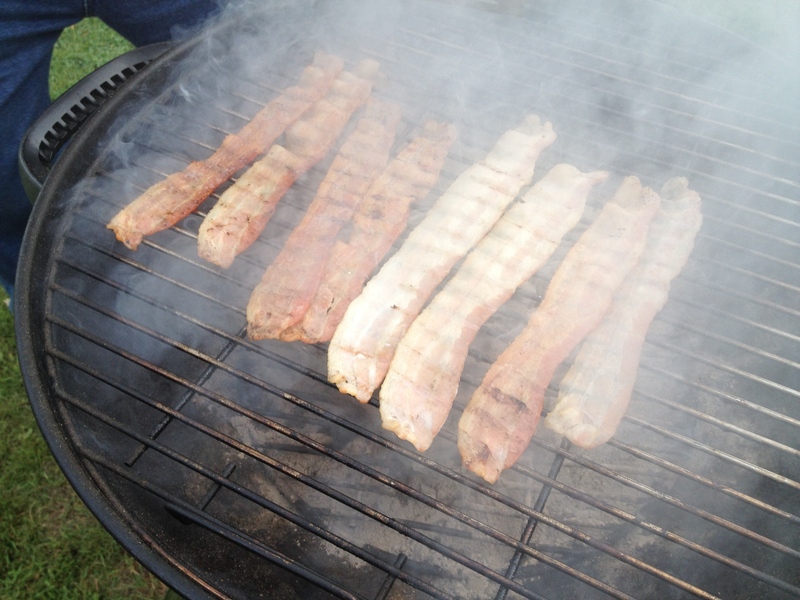 Tomorrow I’ve got a great idea to share with you for some summer bacon feasting…. Asparagus is one of those vegetables I didn’t like until I was an adult. Growing up in eastern Washington there was always a lot of fresh, local asparagus in the spring, but the general idea of cooking it at the time was that it was boiled for 20 minutes until it was a greeny-gray, mushy, stringy thing with not much life left to it and a horrible flavor. Maybe that’s why there were always ladles of gloppy hollandaise sauce being poured over it to disguise the unappetizing taste. Fortunately somebody figured out it looked AND tasted better with less cooking that kept flavor, nutrients and bright green color alive. Spring is the season for asparagus and it’s still plentiful at farmer’s markets and in the grocery store, and this quick side dish for lunch or dinner will please a lot of palettes. A wonderful side dish for a lot of different meats, my current favorites to serve it with are pan-seared pork chops or pan-roasted chicken. 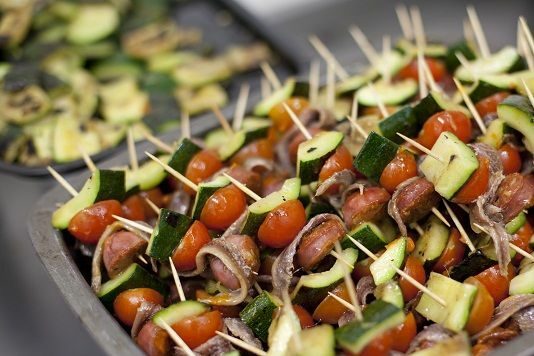 The fact that it’s vegetarian/vegan friendly makes it great for a gathering with different dietary restrictions to accommodate, and the recipe can be easily increased. Actually, this is one of those things I don’t really even consider to be a recipe because the amounts of the ingredients are so easily adjusted to your tastes. But here’s the basic way to create it and you can play around with it until you get the version down that you like. 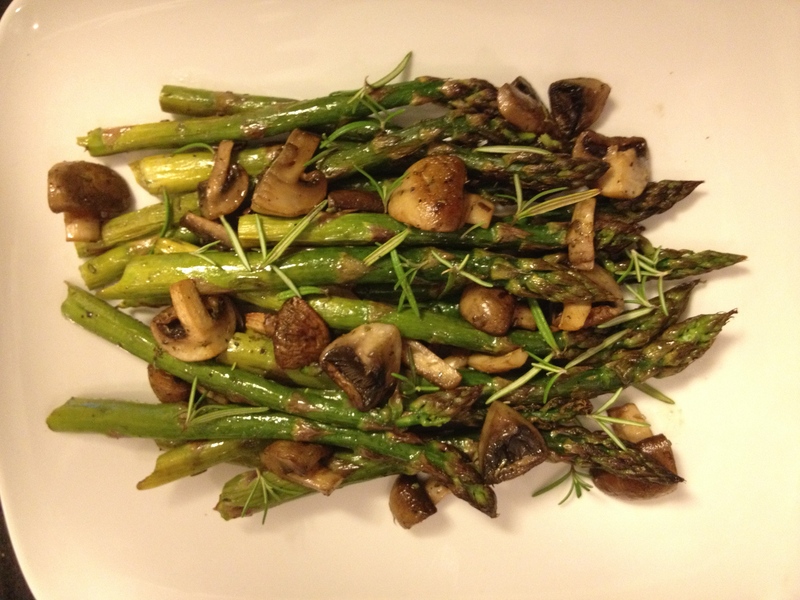 Toss the asparagus, mushrooms, olive oil, and rosemary together. Transfer to a rimmed baking sheet and season with salt and pepper. Roast for 15-20 minutes, stirring once, until asparagus is done and mushrooms have softened and browned slightly. Stir again and sprinkle with parmesan cheese and garnish with a little additional rosemary if desired before serving. I’m in the process of constructing a new, bigger and expanded blog/website! The new site will still have cooking tips and recipes, but I’ll also be adding videos, an events calendar of where I’ll be doing food demos or judging a food contest, products I like and have mentioned that you’ll now be able to shop for with a simple click, a question forum and more. The plan is to have this all up and running April 1st – so check back for the NEW – and lots more fun CookWithScott – Let’s get ready to EAT! 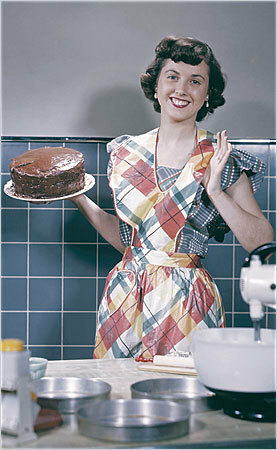 I love learning new things about cooking and discovering easier/better ways to do things and save time in the kitchen. So I was very happy to come across a web page from the editors of Epicurious, called “57 Things You Can Do to Be a Better Cook Right Now”. I liked it because I already do lots of things on it so I had that “Oh, I’m so smart!” feeling, and secondly, there were so many new ideas to pick up, and better yet, SHARE! On their list that I’m already a fan of are using parchment paper, putting a damp towel under a cutting board to keep it from sliding around(one of the first things I teach private cooking clients) and getting knives professionally sharpened, which I’m always preaching you do BEFORE the holiday cooking season, or at least before a big dinner where you might be carving a ham, roast or bird at the table. A couple of new things I spotted that I’m adding to my own “Kitchen 101” list, are caramelizing extra onions, doubling the batch of brown rice I make and mastering quick pickles (because I LOVE pickles). then let me know, So many other great hints and reminders on this list – what are some favorites that you already do or are going to try? 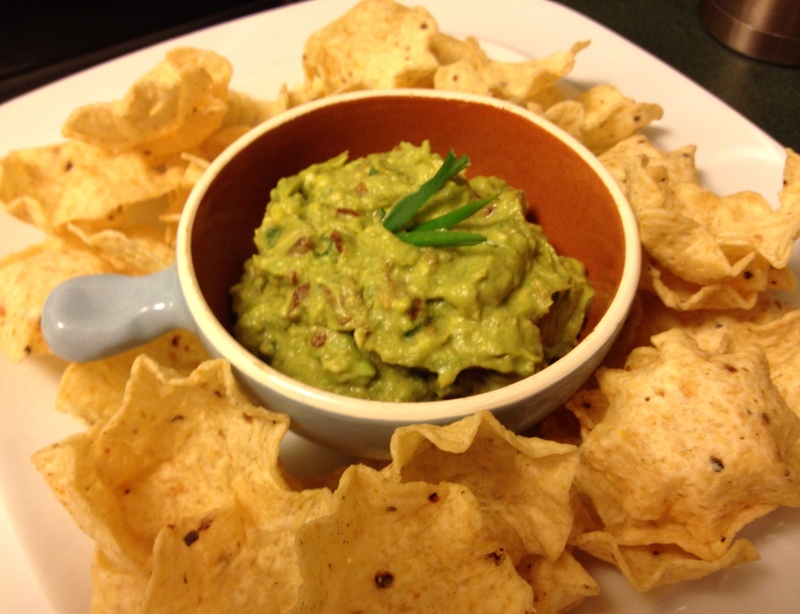 So here we are going into halftime with our beloved Seahawks (I live in Seattle) in a tight game with the ball deflaters, and we’ve run out of dip! A house full of hungry 12th men and women with loads of chips left and no dip – what will we eat while watching Katy Perry’s halftime show? And what could I possibly have left to eat in the kitchen to make something with? TOUCHDOWN! 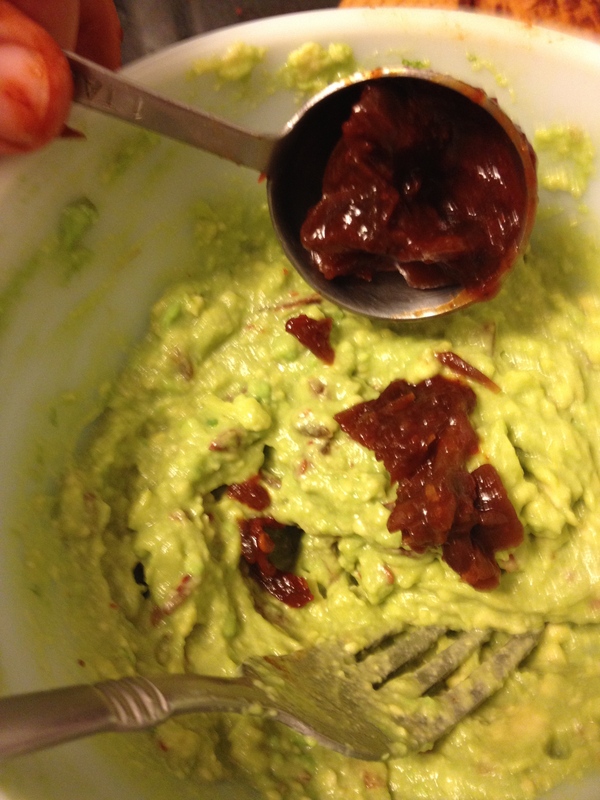 The smokiness of the peppers is unexpected in guacamole and it works great with the bacon. Rave reviews from the fans and the game can go on…GO HAWKS! 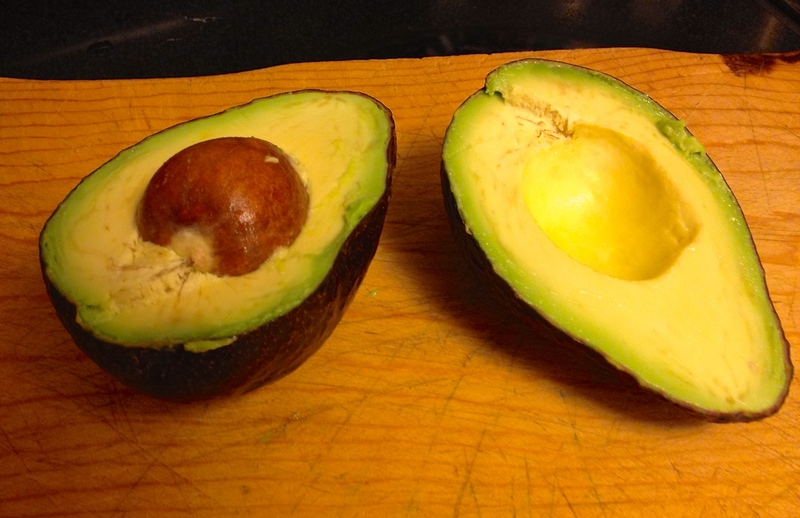 Mash the avocado, then add the remaining ingredients and stir to combine. Season with salt and adjust to taste.